Bayern Munich CEO Karl-Heinz Rummenigge has confirmed that Portugal midfielder Renato Sanches will return to the club when his loan spell with English Premier League outfit Swansea City comes to an end on 30 June. 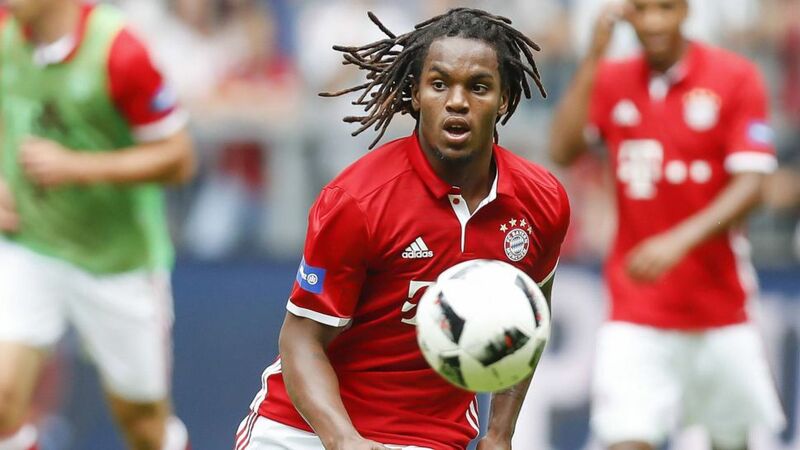 Sanches has struggled to display the sort of form that earned him the UEFA EURO 2016 Best Young Player accolade since joining Bayern from Benfica later that summer, but Rummenigge is hopeful incoming coach Niko Kovac will be able to work his magic on the undeniably gifted 20-year-old. "He's coming back," Rummenigge told the Münchner Merkur. "Niko Kovac will try to help him rediscover his old strengths. It's an exciting project." Rebuilding Sanches' confidence - he was left out of Portugal's FIFA 2018 World Cup squad - will be the first port of call, but if anyone can do it, it's Kovac.